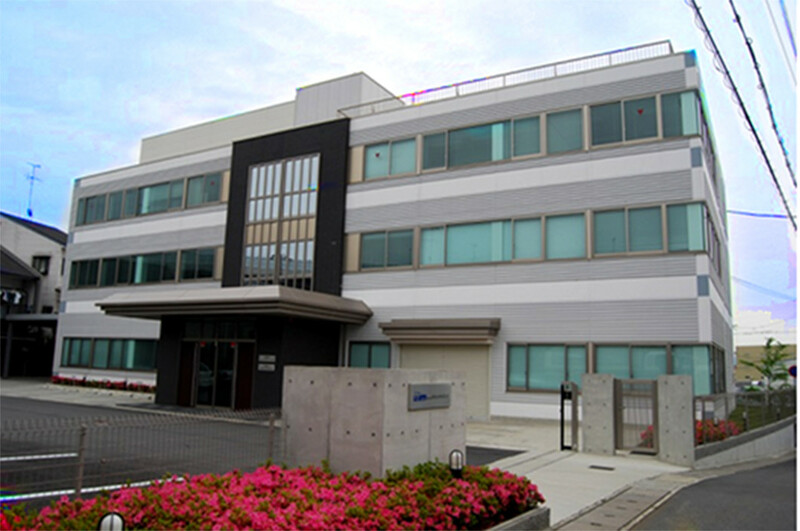 Although we have delivered a variety of products to the world as a comprehensive manufacturer of analytical instruments (formerly Yanako Analytical Industry Co., Ltd.), we inherited the great trust and appraisal of the equipment cultivated in the long history and tradition, 2001 In the year, both capital and company name were newly released as J. 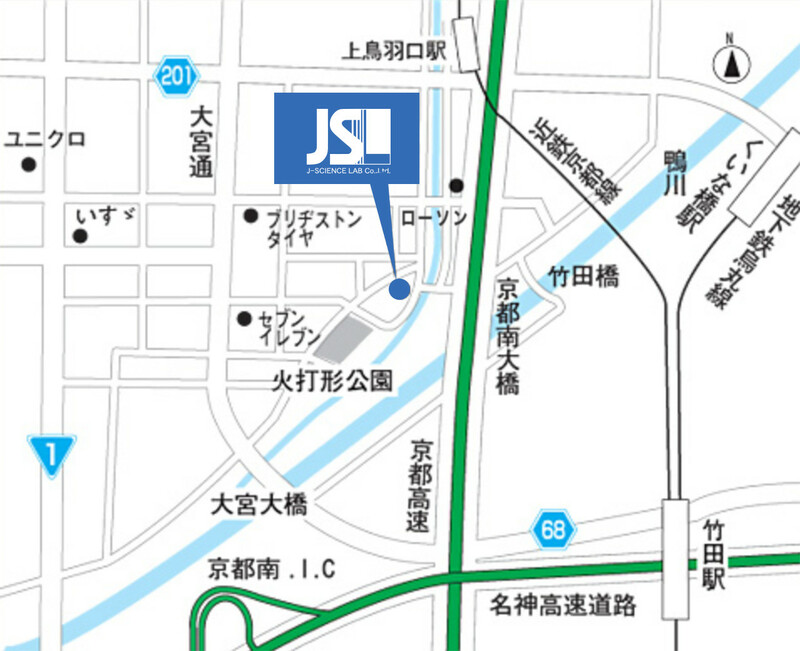 Science Laboratory Co., Ltd. Although we are a professional manufacturer of gas chromatograph and organic element analysis equipment, we are a unique company that creates attractive new products not announced every year by highly advanced idea-packed new technology, which is the only company of analysis equipment I am aiming for. In recently developed new products, we have gaseous sample introduction equipment for ICP – MS, microwave chemical synthesis equipment for production, high – sensitivity helium plasma detector for gas chromatography, etc. We think that it is promising in the future. In addition to forming a J. Science Group with a sales company, we will develop analytical instruments, environmental measurement instruments, process analyzers, physics and chemistry instruments, etc. as well as partner with the world’s top manufacturers to provide its latest technology and products We are building a nationwide service network to enable fast and reliable service. Based on the word “For the Customer”, the J.Science group collects state-of-the-art technology and experienced applied technologies to cater to the needs of diversified and advanced society in recent years, I want to contribute.